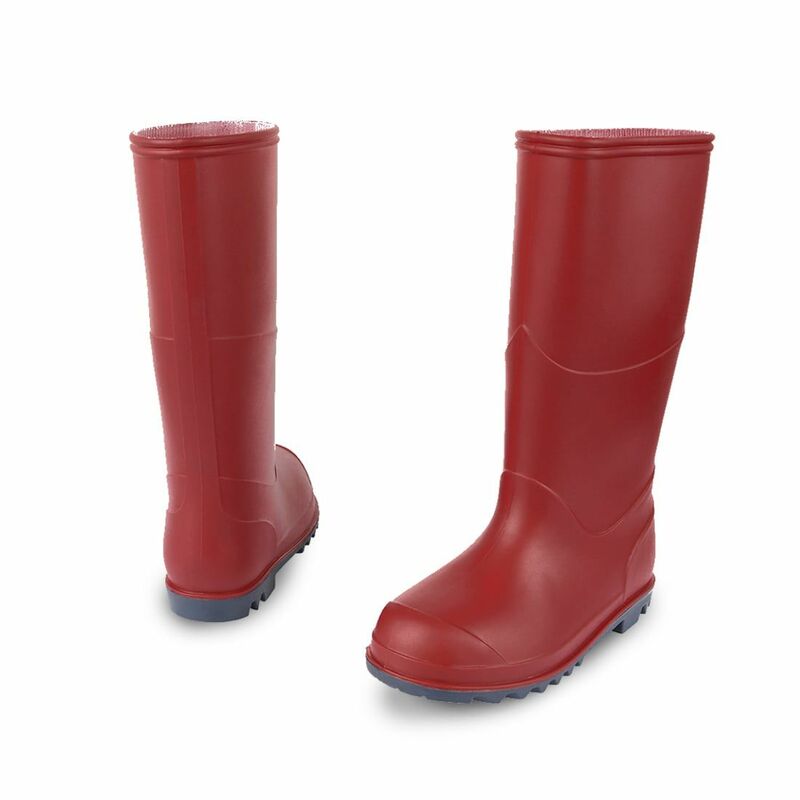 Our best-selling classic wellies are now available in red. 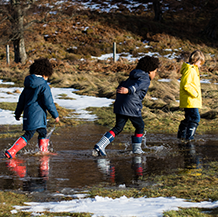 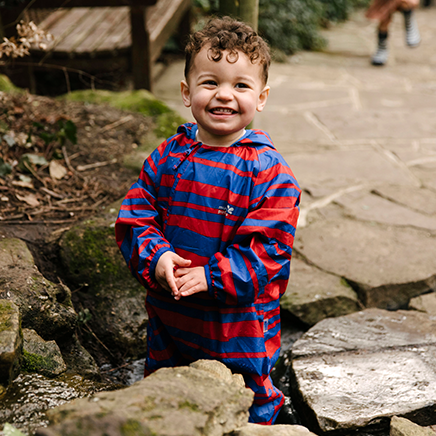 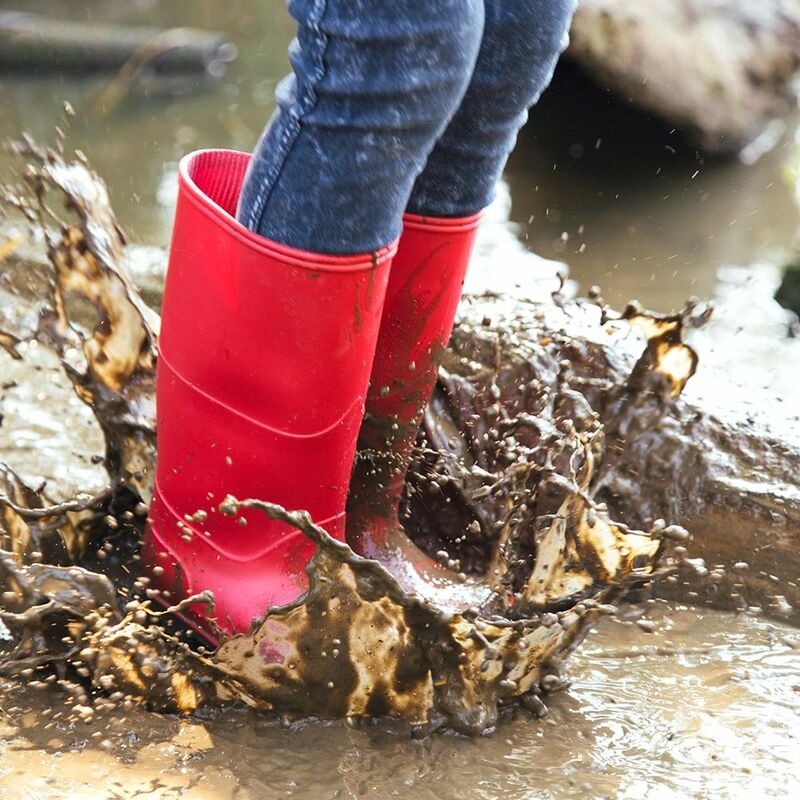 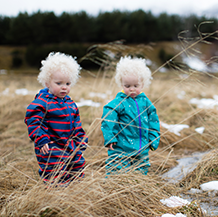 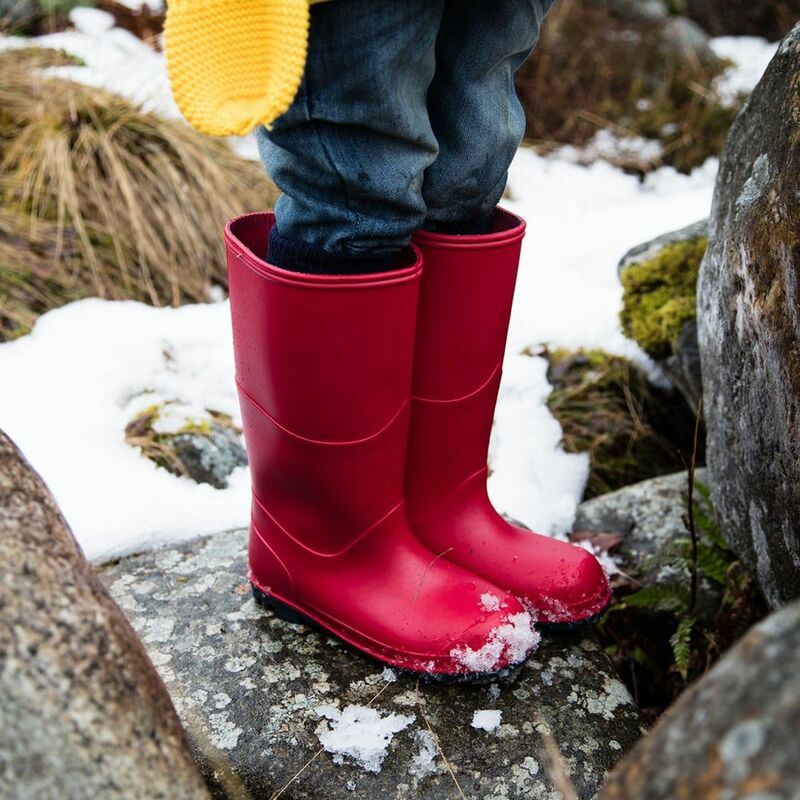 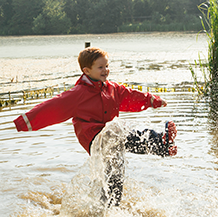 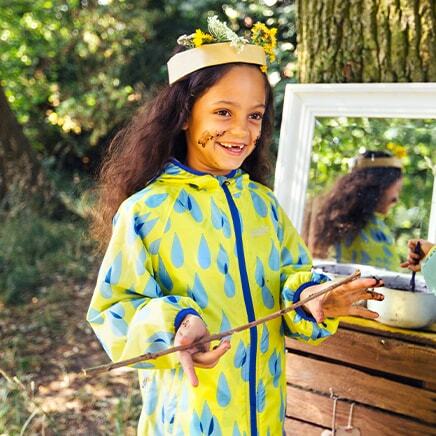 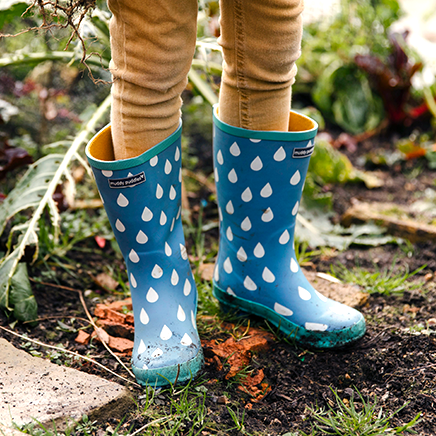 These long-lasting, puddle-proof wellies are the ultimate rainy day footwear, perfect for school and family adventures. 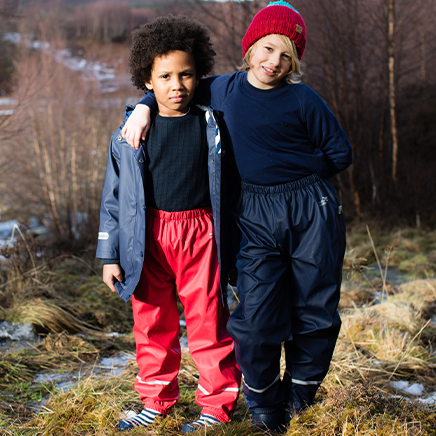 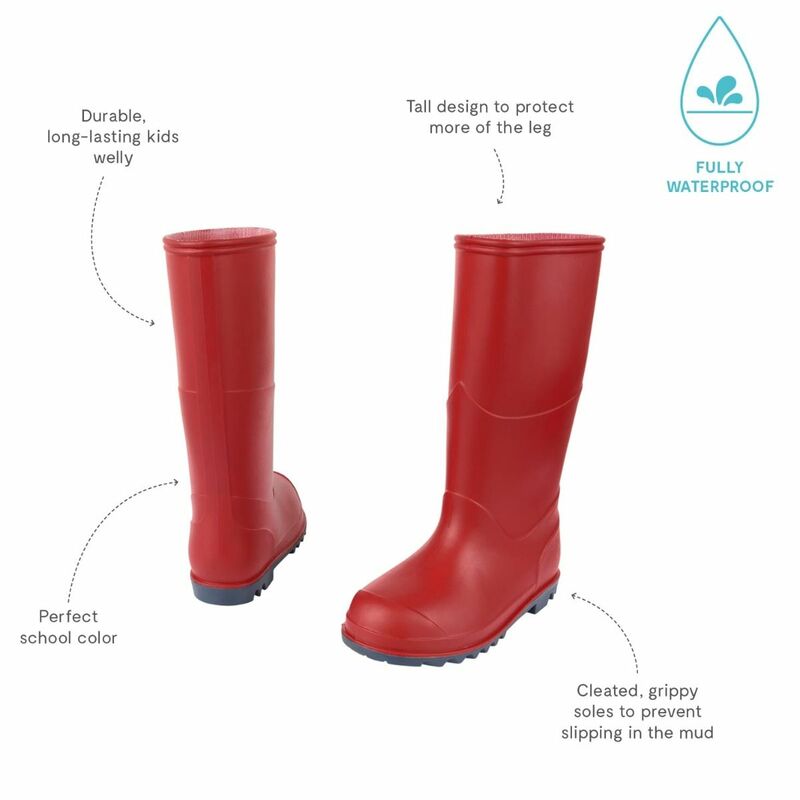 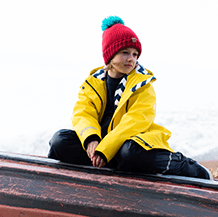 Their tall design protects little legs from getting wet and their grippy soles prevent slipping.